Home / News / New ChiYu Demo Song Published! New ChiYu Demo Song Published! 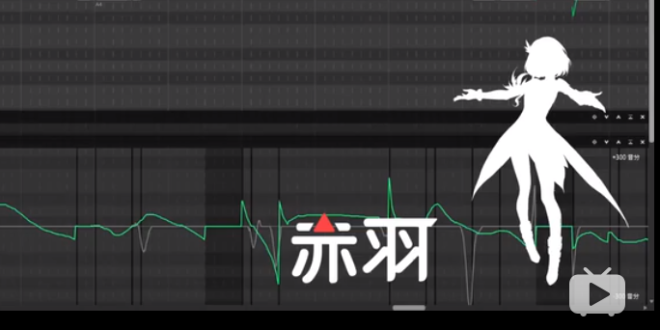 Yesterday we discovered that ChiYu, the latest addition to the Quadimension‘s MEDIUM⁵ cast, is confirmed to be running on the Synthesizer V engine. 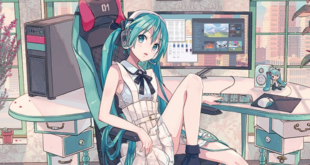 Now, only few hours apart from her vocal sample becoming public, we got another demo song! 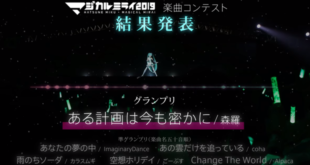 While her previous vocal sample was only meant to give us a glimpse of her voice type, this new short demo song published by KIDE shows ChiYu’s vocal at its finest. You can listen to it via Bilibili below! By clicking the picture you will be redirected to Bilibili’s video. If you cannot see the screenshot above, click here! ChiYu certainly does have a more sharp tone compared to her fellow MEDIUM⁵ members. This gives her a more peculiar role on the group and definitely fits her fire element quite a lot. Don’t forget to follow us on VNN to not miss any news about your favorite Virtual Singers! 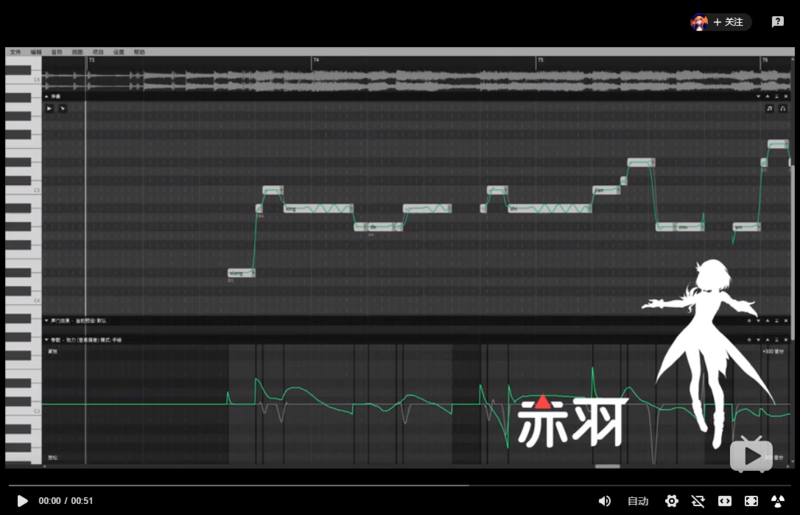 Vocal Sample of Quadimension’s Synthesizer V ChiYu Published! 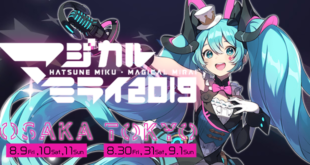 Previous Hatsune Miku GT Project 2019 Theme Song Contest Winners Announced! Next A Spring Breeze Through New Products at Snow Miku Sky Town!